HomeNewsShooter Identified in Youtube HQ shooting as Iranian. Act of Terrorism? Shooter Identified in Youtube HQ shooting as Iranian. Act of Terrorism? The YouTube HQ shooting is proof that this is NOT just schools. Our country has a GUN problem. End of story. 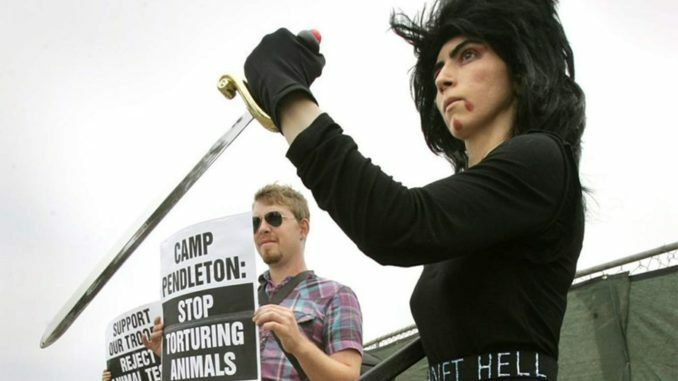 Reports are out that the YouTube shooter is identified as Nasim Aghdam, a Muslim woman. Leftists are pulling tweets fast. No, Nasim Aghdam is NOT Muslim because she "has a Muslim sounding name." Cut all of that Orientalism out. Unless you are a Muslim man or a White man it’s NOT Terrorism! By definition a female like Nasim Aghdam cannot be a Terrorist! So a lot of people happy Nasim Aghdam isn't a racist white guy. So victory for racist ppl? Although she isn't some angry radical Islamist either, but she's Iranian so close enough for American racist… Was a lefty mad about censorship, I thought only right wingers were censored? @CNN says this act of TERRORISM by Nasim Najafi Aghdam was “workplace violence.” She shot the place up because she was mad at them! Isn’t that what the school shooters use as an excuse?? Isn’t that terrorism?? Unfair reporting because she’s an Iranian woman is RACIST!!! Media lists all as "white shooters"